You have probably dreamt about winning millions in the lottery. With current Powerballtrends, you will have to ‘update your dreams’. Every lottery player out there was restless with the news that the Powerball jackpot was at $336.4 million therefore a billion dollar jackpot would create a frenzy never witnessed in the lottery world. The Powerball jackpot soaring to a half million dollars isn’t a long shot therefore a billion dollar jackpot is not far from being a reality. All this has been made possible by the changes made in the Powerball guidelines. 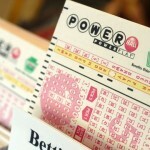 Early this year there are some major changes in how the Powerball lottery will be played. The changes include increasing the Powerball ticket price from $1 to $2. This consequently made the minimum payout of $40 million. 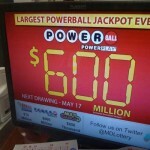 The potential of players winning one million dollar prizes in the lottery was also increased. The odds of taking home the jackpot also became favorable by dropping from 1 in 195 million to 1 in 176 million. The new rules have generally been favorable to the players by generating some very wonderful payouts. 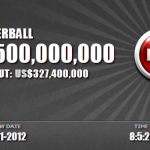 The increasing trend of the Powerball jackpot has brought forward an increased demand in Powerball tickets. 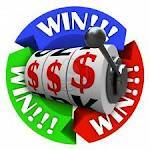 The increased sales make the jackpot prize to dramatically draw to very high values. A 330 million jackpot ten years ago was something outrageous. However, with the current situation, many skeptics were proven wrong. 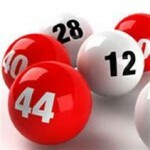 The lottery world is dynamic and unpredictable. Just play and hope that you will be the next millionaire or if you prefer… a billionaire.